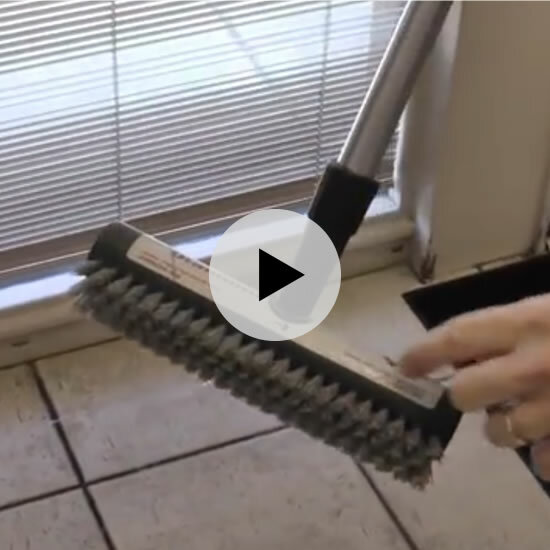 The Tile Diamond Tool eliminates the need to bend down and scrub Tile & Grout Surfaces anymore. Ceramic Tile is one of the fastest growing hard floors in the country. In fact, by the year 2016, Ceramic Tile is expected to be the largest selling hard floor market. Accompanying this trend will be the need to keep said surfaces clean and pristine. For those of your customers who are tired of getting on their hands and knees to clean Ceramic Tile floors, looking for a cleaning tool that handles both the tile and grout, and are looking for a flexible tool to clean hard to reach areas (ex: behind toilets, kitchen appliances), the new patented Tile Diamond floor cleaning tool is the answer! The Tile Diamond floor cleaning system will reduce the number of tools (big toothbrush and mop versus one Tile Diamond) and cleaning chemicals (one chemical for both tile and grout). The Tile Diamond cleaning system saves consumers time and money versus having their Tile flooring professionally cleaned. There is no need to have to bend down and scrub Tile floors anymore. Save time and money by utilizing one tool to clean both tile and grout. Patented red diamond bristle pattern is designed to clean grout valleys. Gray bristles are designed for cleaning both flat and uneven surfaces. The Tile Diamond is lightweight, durable and has a customizing telescopic handle 8" Cleaning head allows brush to work its way into tight areas. Industry exclusive technology that is only available to your customers. Consumers save money and see great results versus paying a professional cleaning company. Today's consumer takes great pride in their home. Keeping your home clean, comfortable, and attractive requires ongoing maintenance. Foot traffic, pets, and gravity mean that tiled surfaces collect more dirt, hair, crumbs, allergens and spills than most other household surfaces. Over time, routine cleaning alone is not sufficient to remove spills, stubborn stains, worn-in dirt, or embedded debris. The secret to the Tile Diamond™ is the special brush design and the advanced chemistry of our cleaners working together in harmony. The patented Tile Diamond™ from CWP Technologies is the tool savvy consumers can use along with our CWP Tile & Grout Cleaner to renew the look of any tile & grout surface. The Tile Diamond™ floor cleaning tool is also the answer for those of you who are tired of getting on your hands and knees to clean Tiled floors. The Tile Diamond™ cleaning system saves consumers time and money versus having their Floors professionally cleaned. 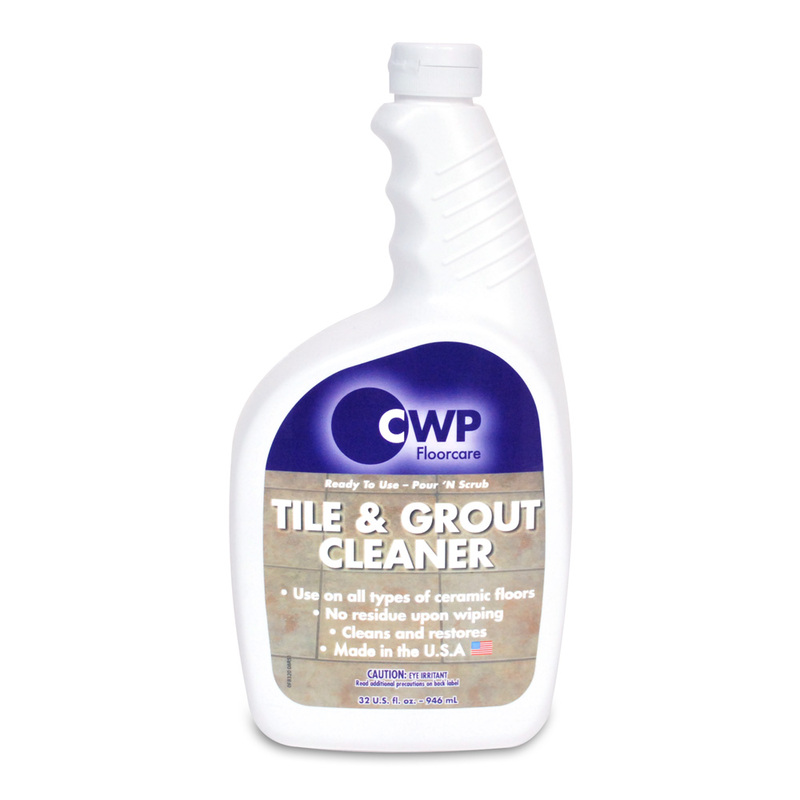 CWP's Tile & Grout Cleaner is the cleaning companion to the Tile Diamond™ Brush tool. 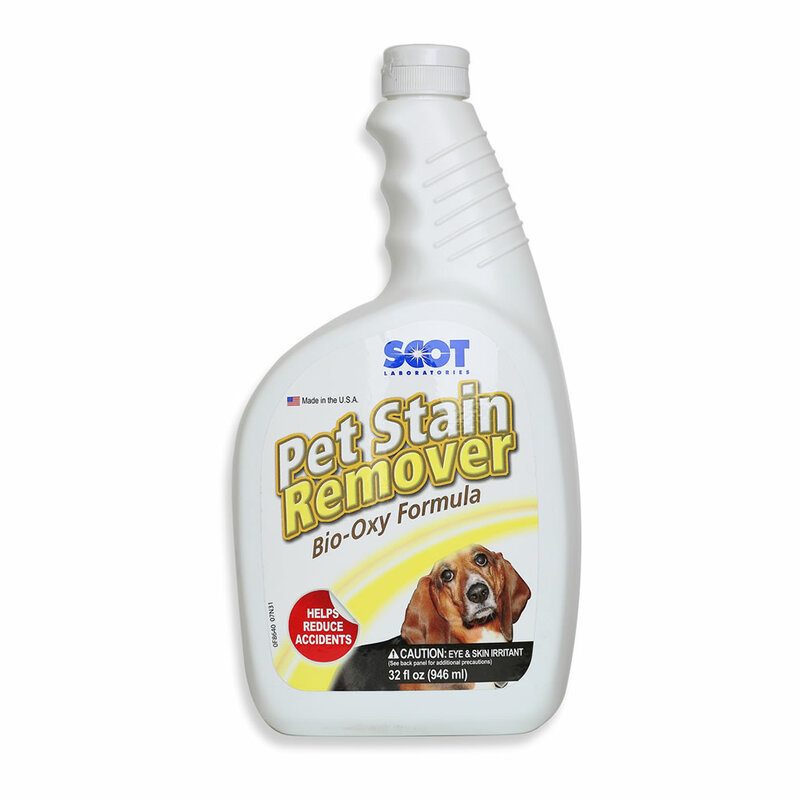 This heavy duty tile & grout cleaner can be used on all types of tiled surfaces. As part of the Ceramic Tile Floor Cleaning Solution Center, CWP's Tile & Grout Cleaner is the companion to the Tile Diamond tool. 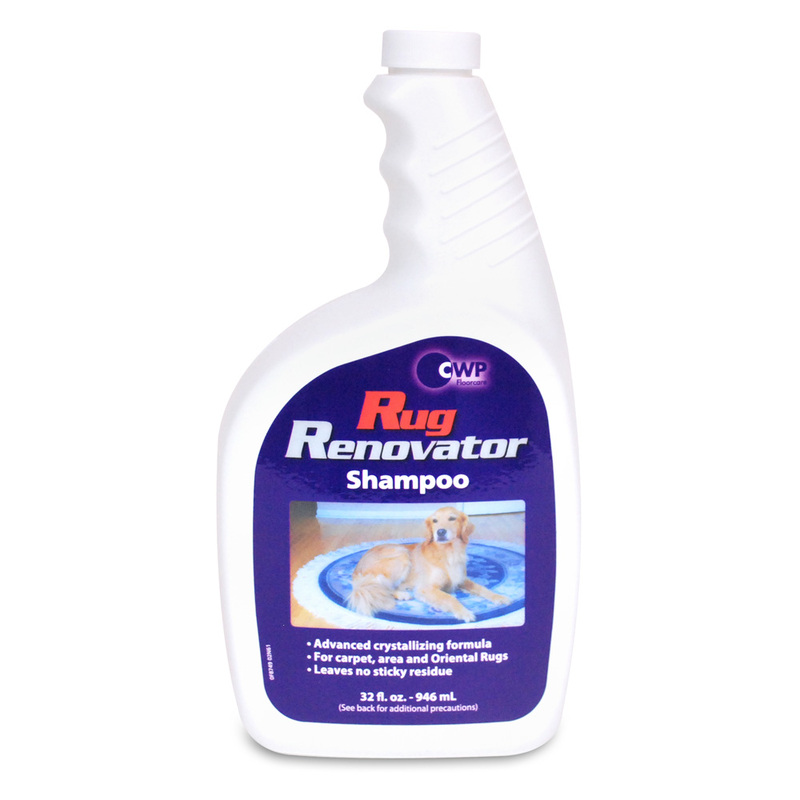 This heavy duty cleaner is a waterborne product that can be used on all types of ceramic floor surfaces. Combined with the Tile Diamond floor cleaning tool, your customers’ floors will be transformed to their original clean shine. 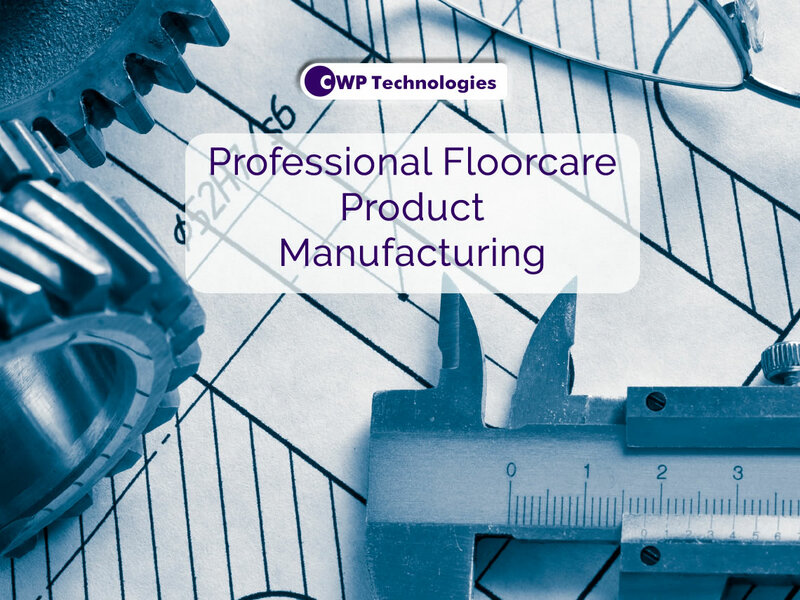 This ready-to-use product addresses the fastest growing floor market in America - Ceramic Tile Floors. Would you Like to Purchase The Tile Diamond?